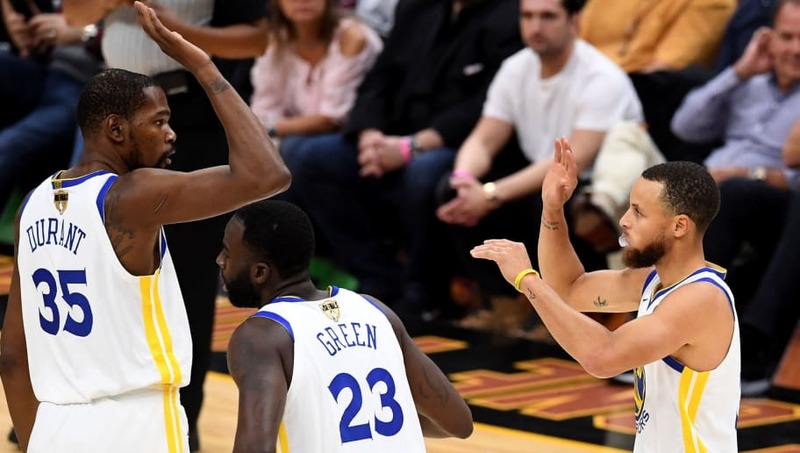 We live in a sports world of knee-jerk hot takes, but when everyone thought Kevin Durant was pretty much being a shoe-in for the NBA Finals MVP after he dominated in Game 3, it was premature. Oh, don't get me wrong, it was one of the most incredible performances of the postseason, but did we forget what Steph Curry did in Games 1 and 2? Well, he did EXACTLY that again in Game 4. He brought his mega broom to sweep the Cavs into the dustpan, where they'll remain for eternity. He dropped 37 points and added 6 rebounds, 4 assists, 3 blocks and 3 steals in the 108-85 victory. While KD won Finals MVP, it was certainly a lot closer than everyone was saying. 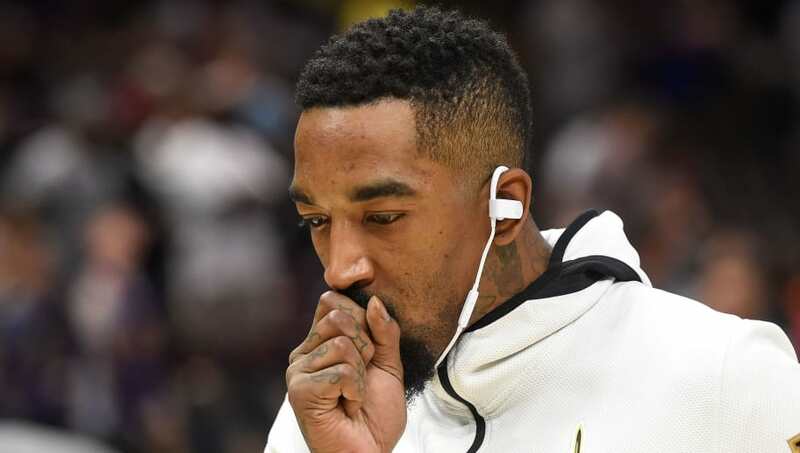 You would think JR would've been ready to redeem himself after his Game 1 blunder that completely shattered the Cavaliers' hopes, but nope! He proceeded to play beyond garbage defense for the next three games and couldn't stay consistent whatsoever on offense. Throw in a dumb technical foul in Game 4 a second after the Warriors got called for an offensive infraction, and that sums up the series for him. Biggest disappointment by far, and downright pathetic for a longtime NBA veteran. 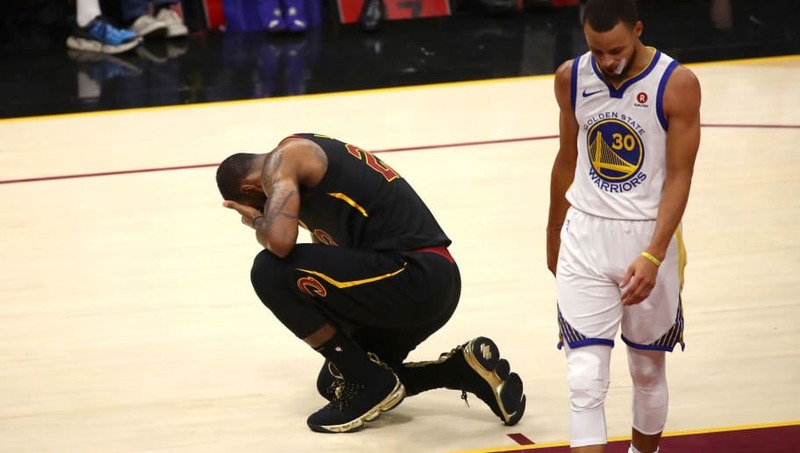 The Cavs quit in Game 4 and it was disgusting to watch. Terrible look for this organization and the NBA as a whole. 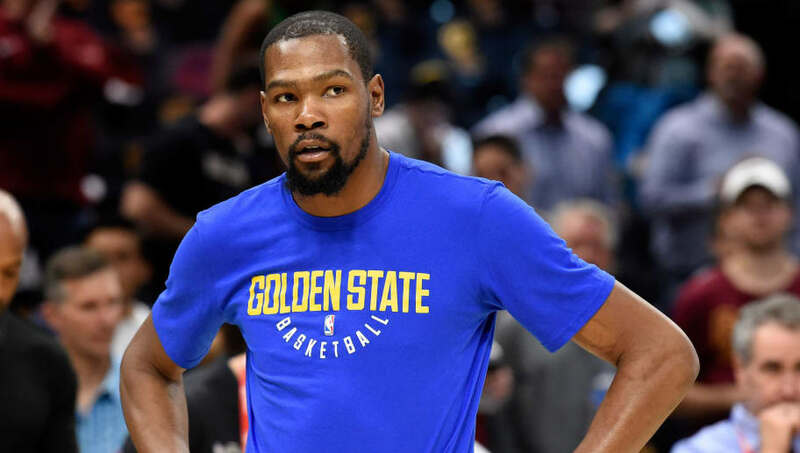 We know Kevin Durant is sleeping soundly at night, but we're not sure how. Is this even fun for the Warriors? It's over and done with, but if you're a basketball fan, this isn't fun to watch. It's effortless for Golden State. 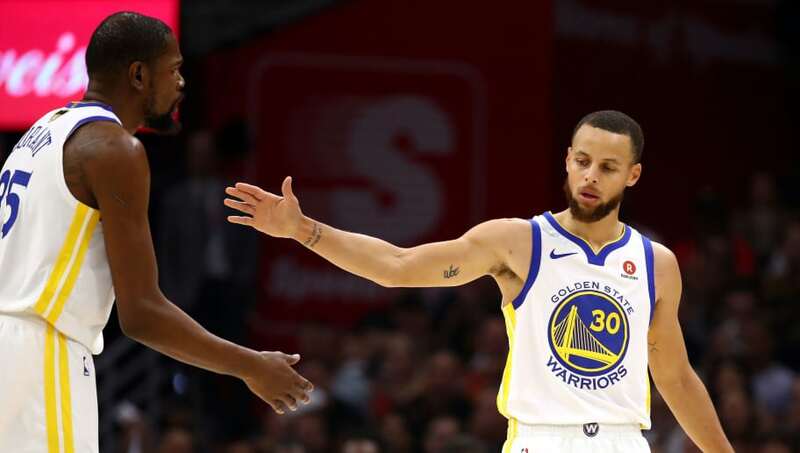 If one of their stars is off on the night, there are two others right there ready to drill a bunch of timely three-pointers to bring them back in the game or silence a run from the opposition. The no-pressure factor allows every player on this roster to head out onto the floor, play their game and not worry if they're unable to get the job done. We watched it happen multiple times in this Finals alone, and the results have been overwhelming. Enjoy it, Warriors fans. You're a dynasty. Three titles in the last four years, two in a row, and probably more to come unless we have some unforeseen action this summer on the free agent/trade market. Hey, maybe even LeBron will head over there just to get a couple more rings before he rides off into the sunset to cement his legacy. Just think about it...if not for one of the biggest chokes in history, this team would have won four in a row. Whatever the case, welcome to NBA royalty. 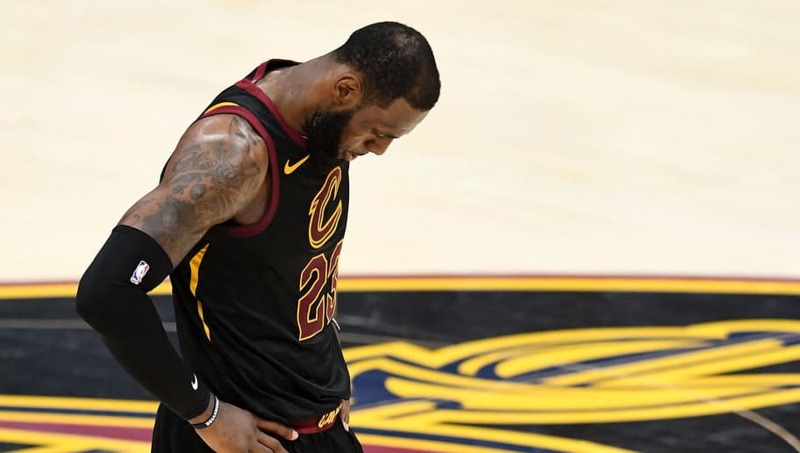 It's hard to incessantly complain when you have the best player in the world on your team, but welcome to the life of a Cleveland Cavaliers fan. Are you happy, Dan Gilbert? Even if that No. 8 pick ends up being a homer, you now have NOTHING to build around. George Hill? Tristan Thompson? JR Smith? Jeff Green? Jordan Clarkson? Kyle Korver? This team looked downright awful WITH LeBron! And with their backs against the wall, they had NO sense of urgency. There is a zero percent chance The King is staying unless the Cavs work a miracle and unload all of their onerous contracts and manage to give this guy a formidable supporting cast. We know you're leaving, but for the love of God, LeBron, please do NOT go to Philly.